After showing you how to register, verify and make your first deposit to your ExpertOption account, now it’s time to look at how you can withdraw your earnings. In most cases, you will be required to withdraw your profits to the account used to make your deposit. It’s therefore important that you carefully choose your preferred payment method before opening a real ExpertOption trading account. On your trading account, click on the finances’ icon on the left menu. Finally, choose the payment option you wish to use. In my case, I’ve chosen WebMoney. 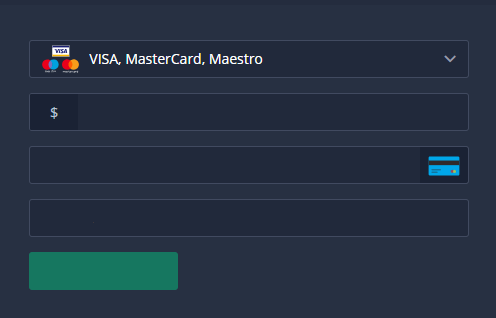 Next, add the amount you want to withdraw and the WebMoney address to withdraw to. 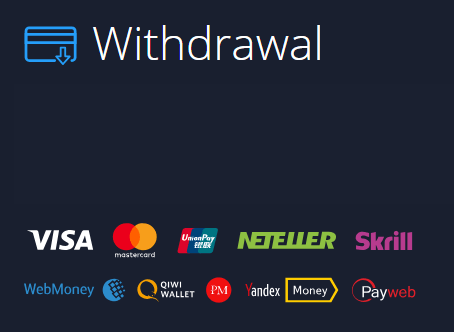 Click on withdraw now. receive confirmation emails from ExpertOption after placing your withdrawal request and once your money has been processed and sent to your account. Although ExpertOption allows its Vietnam traders to deposit and withdraw funds through one accepted payment method, for example, if you deposit through Neteller you should withdraw to the same Neteller account, there are exceptions. If you make your first deposit using Bao Kim, you cannot make withdrawals to this payment processor. You are however allowed to withdraw to an e-wallet such as Skrill and WebMoney.